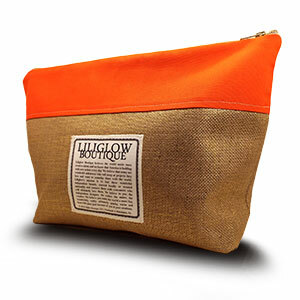 Liliglow Boutique | Locally Sourced. Handcrafted. Founded in Philadelphia. Liliglow Boutique believes the world needs more creative talent, and we know that America is budding with new artists every day. We believe that many are wonderful unknowns who toil away at projects they love and want to someday share with the world. Liliglow's mission is to find these wonderful independent brands, sourced locally or scouted nationally, and connect them with consumers who will ultimately love them. We believe in you, the independent designer, the crafter, the maker, the creative. We believe you make the world a more fun, wonderfully crafty, ultimately spunky, warm and heart-felt place just because of you & your creations. Want to hear it all first? Add your name to our mailing list and be first in line for the latest news and deals from Liliglow. Copyright © 2019 Liliglow Inc. All rights reserved.